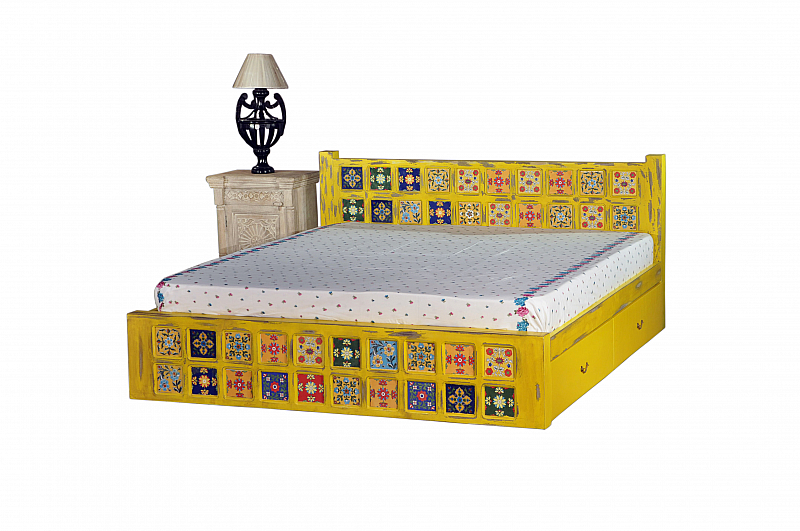 Induscraft brings to you this queen size fusion of rustic and modern finish bed that shall certainly lend a distinctive style to your bedroom. 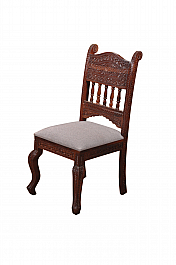 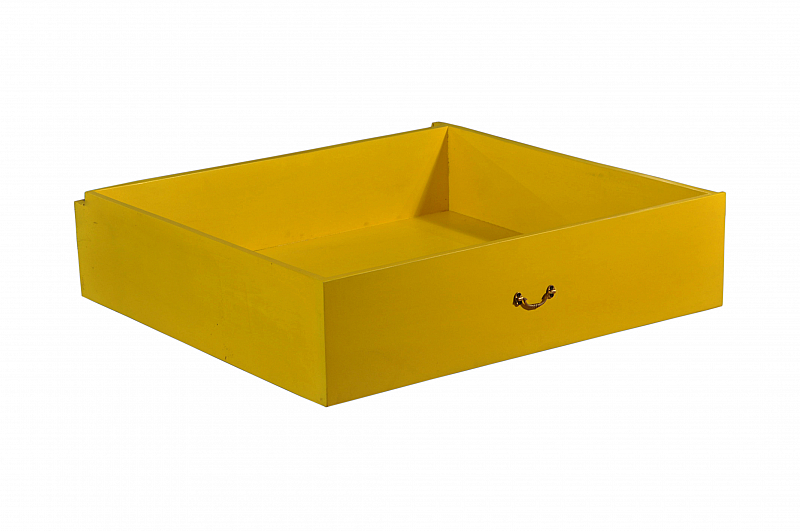 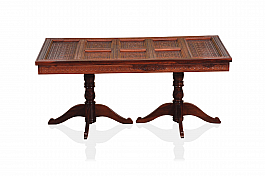 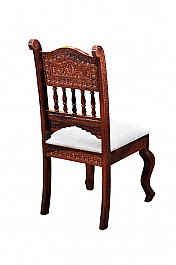 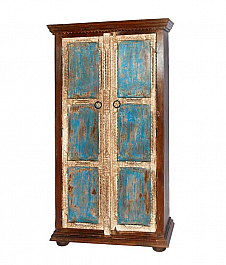 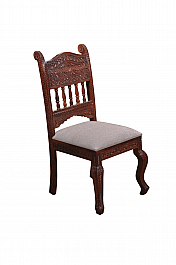 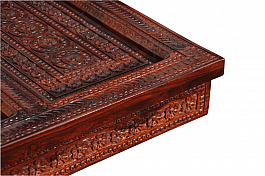 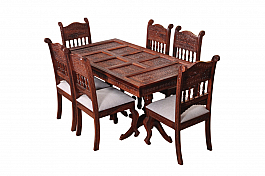 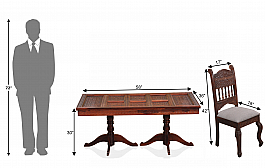 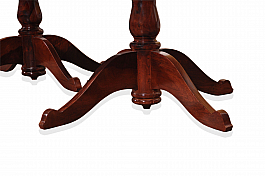 Constructed from durable Mango wood adding charm by distressed paint finish, this is worth buying indeed. 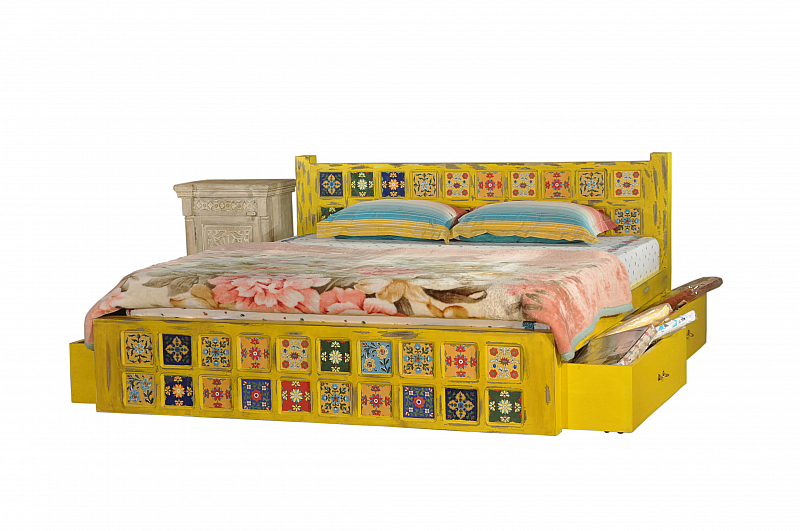 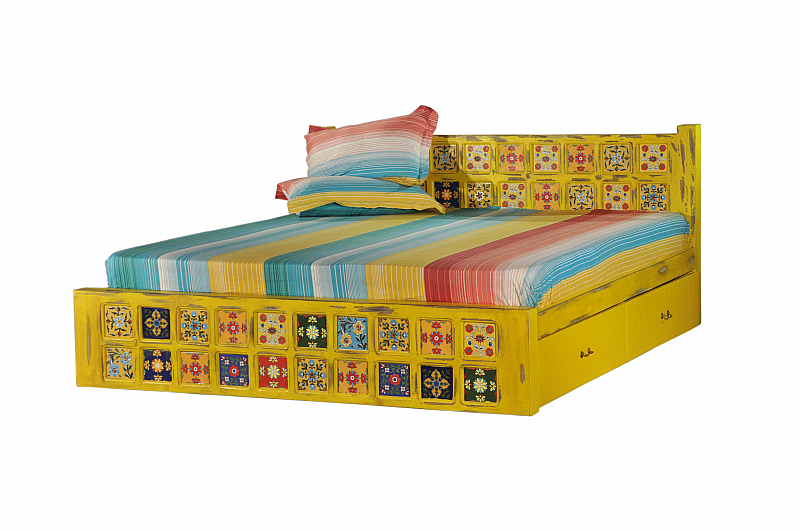 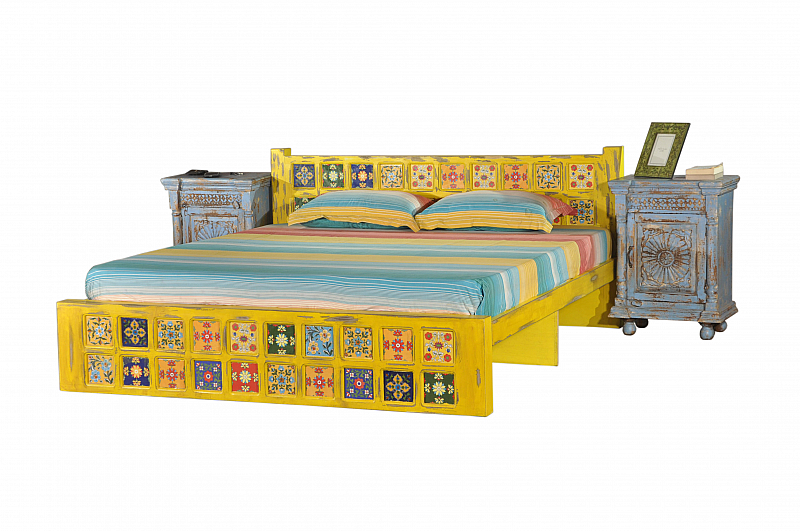 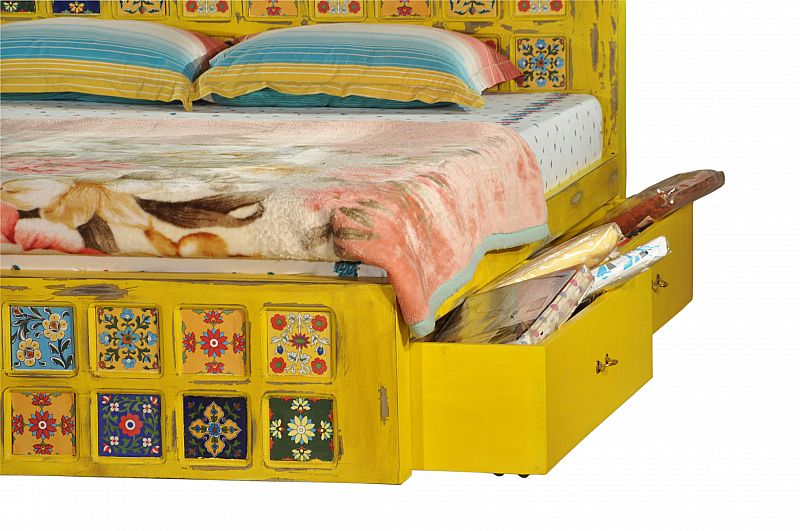 Feature: Bohemia Style Tile Bed with Storage. 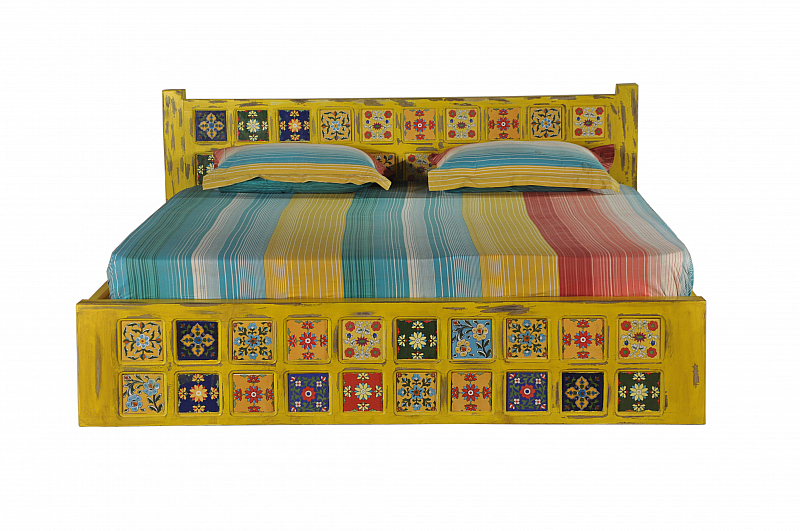 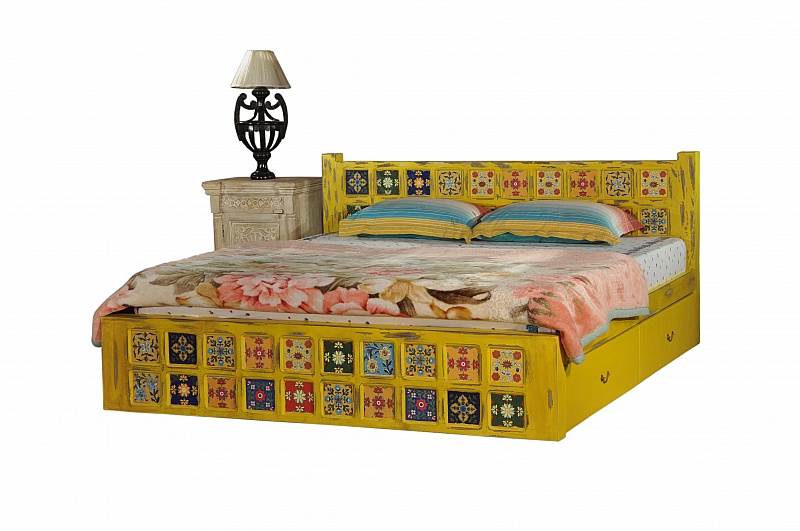 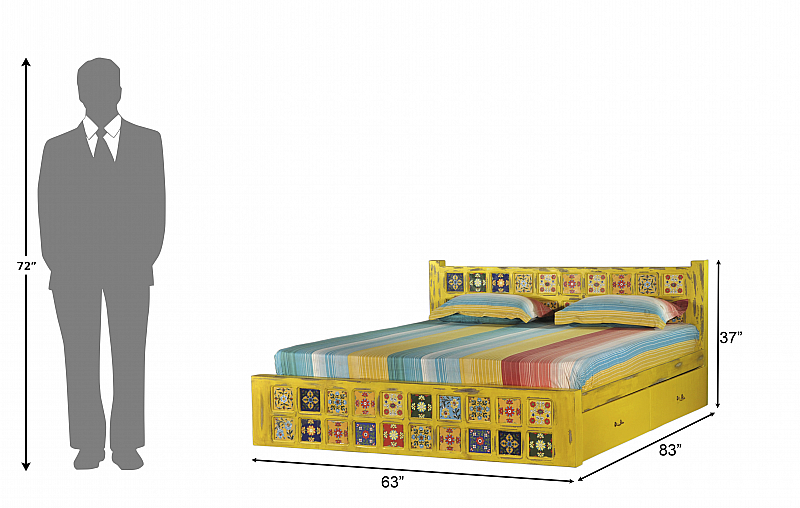 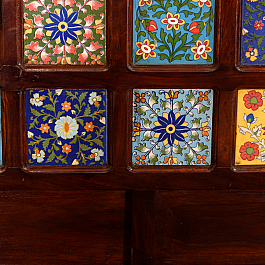 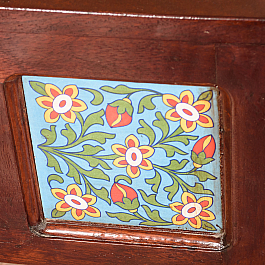 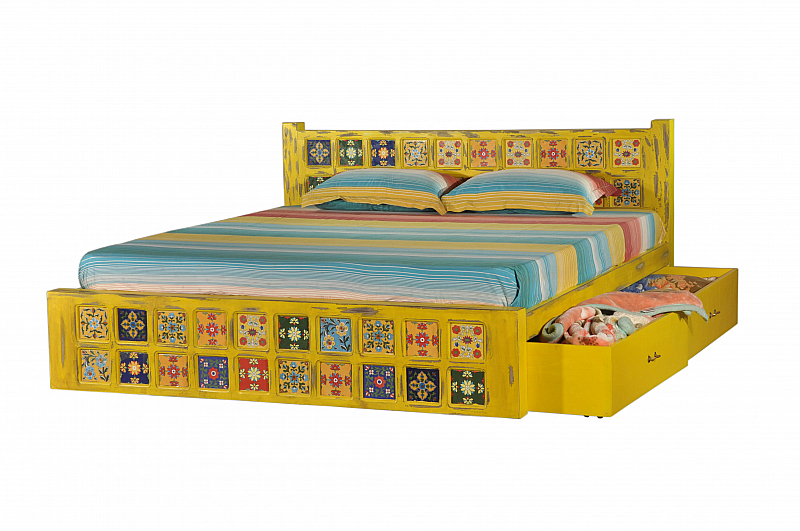 A beautiful, painted tiles, king-sized bed with matching side tables. 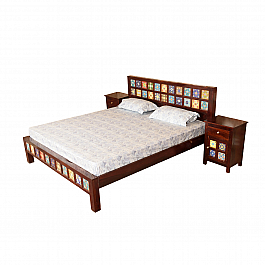 Bring in a little tr..
From years of experience in bringing perfection to handcrafted furniture, we take pride in..
Wake up to luxury in our magnificent Brass Finish King size bed. 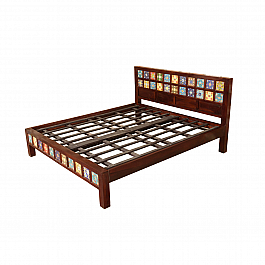 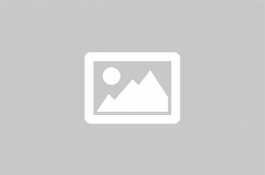 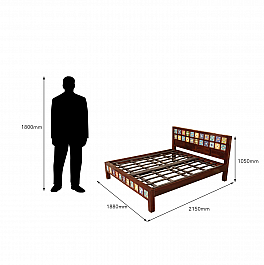 Buying this elegant bed i..